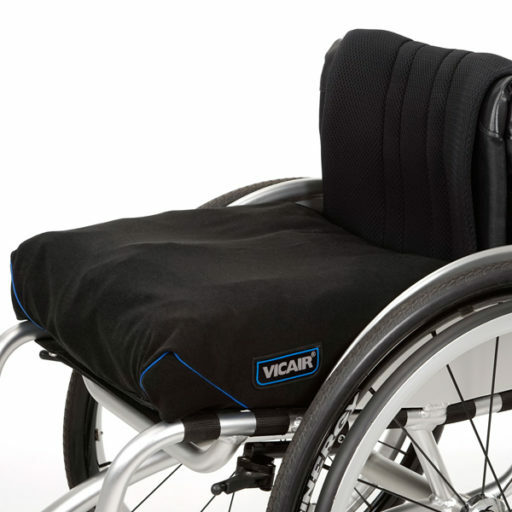 The Vicair Vector O2 tackles the hygiene issues caused by incontinence. 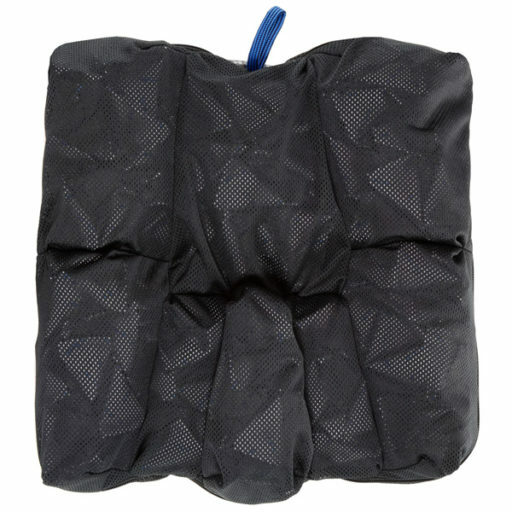 It combines the Vector design (offloading the vulnerable IT-coccyx area and providing extra pelvic stability) with the new Vicair O2 qualities. 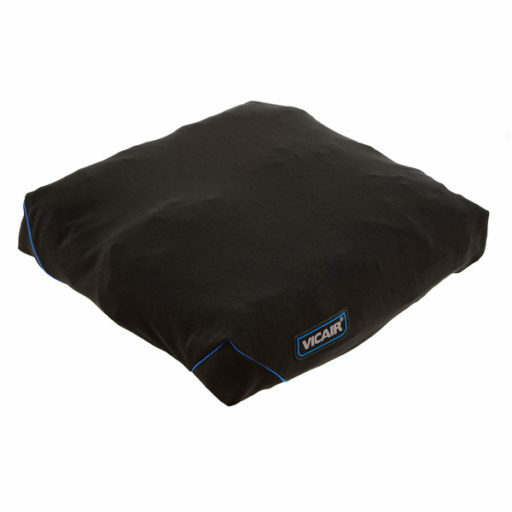 The open structure of the Vector O2 allows the cushion to be easily washed in any washing machine. Without the need for a laundry bag, and without removing the SmartCells. 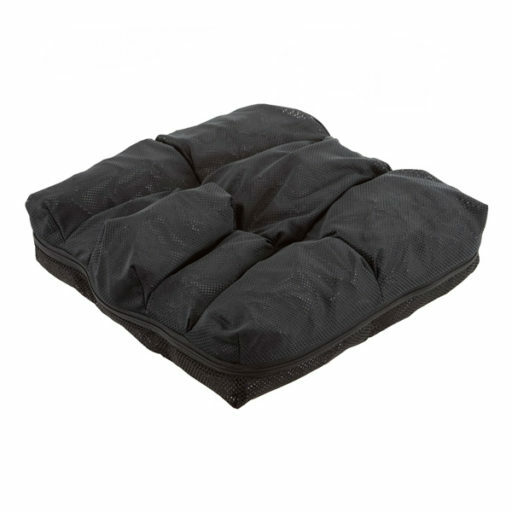 The cushion is ideal for both institutional and home use, in situations where incontinence, temperature and humidity is an issue.